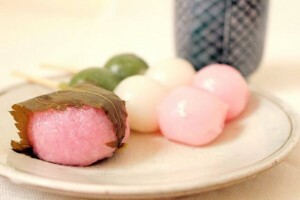 Today’s “Wagashi” is “San-syoku Dango” (dumpling of three colors). 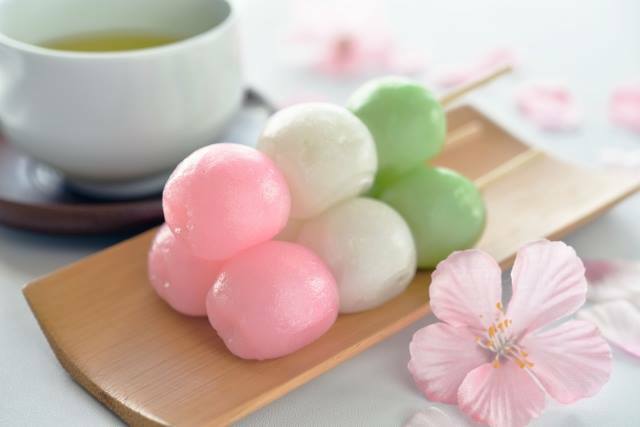 “San-syoku Dango” is a “Wagashi” which pink, white, and green three-color dumpling sticks in the same skewer. 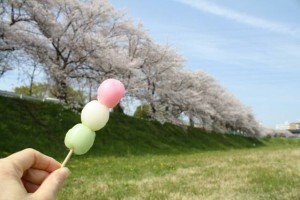 We Japanese have a custom to eat this “San-syoku Dango” in a season of the “Hanami” (cherry-blossom viewing). 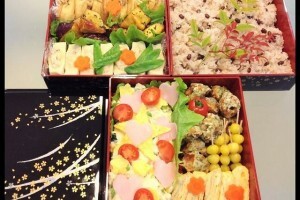 This is because we can image spring from its appearance, and it makes “Hanami” more happily. 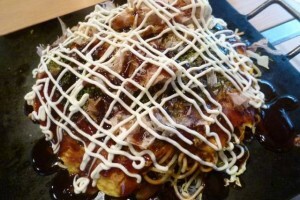 So, we call it also “Hanami Dango”(cherry-blossom viewing dumpling). 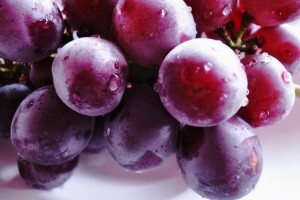 In fact, not only the color but also the orders are decided. White is the top, the second is pink, and the third is green. 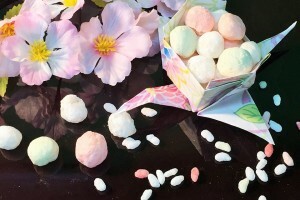 The other three-color dumplings aren’t called “Hanami Dango” except this color order. 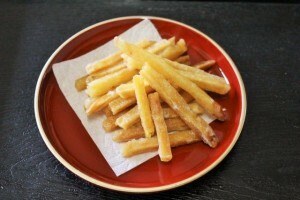 The reason had various opinions, but an opinion, “each color expresses a spring characteristic” is the most convincing. The white expresses spring haze. The pink expresses a “sakura” in beautiful full bloom. 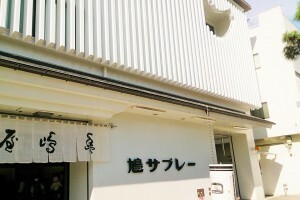 It is the spring symbol. And, green expresses the fresh green. We can image the green sprouting newly and clear and mild spring scene. Japanese likes to give things some meanings. 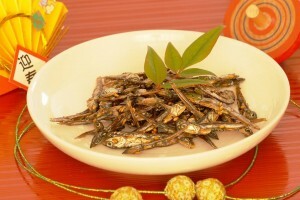 It might be pleasure of the ancient Japanese “Hanami” that ate things while giving (thinking) a thing a meaning. RECOMMENDThis articles are also popular!